There are so many things I want to tell you about so let's just get started. 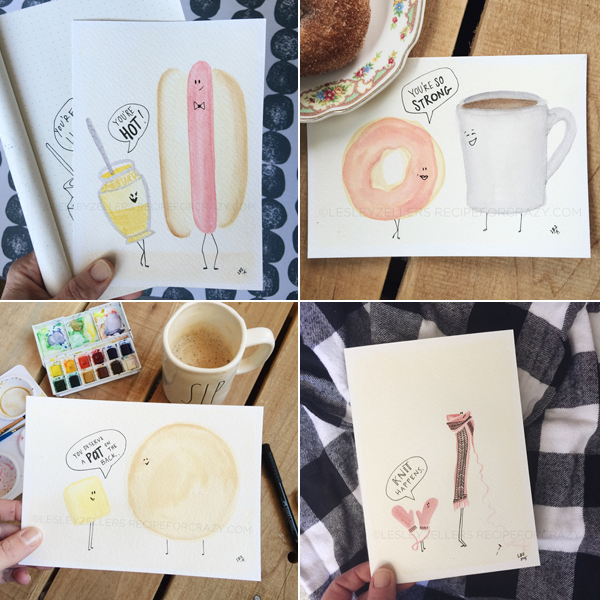 First, I launched my little card line yesterday after much encouraging by my friends on instagram and was completely blown away by the support and all the orders. So I just wanted to pop in to say thank you! Several designs sold out pretty fast and there are just a few left of others. I guess you people really do appreciate a good pun! For those that don't follow me on instagram, @lesleyzellers. I wanted to tell you how this funny little line came to be. It all started with a pretty bad watercolor painting attempt that I sent to my friend for feedback. I was trying something new and just wasn't feeling it. She gave me great feedback and basically told me to try again. Veggies are rad. 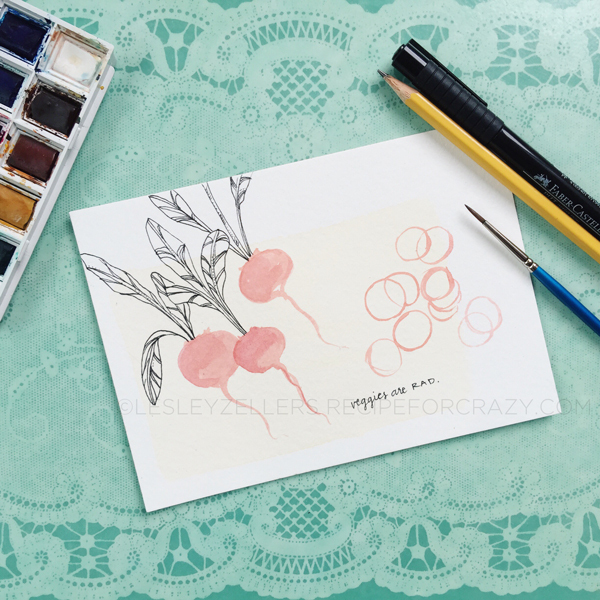 Day 3 of #sketchadaywithhomeagain (a day late): radish. 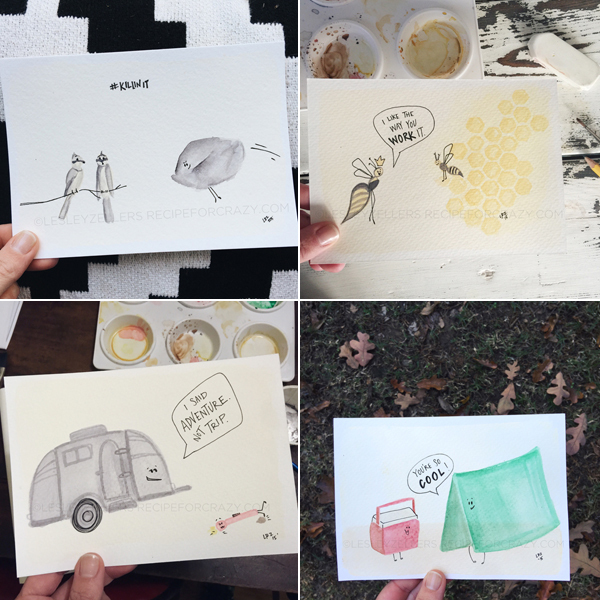 Here's a little backstory: I sent a fellow design friend a watercolor I attempted. She told me (in the nicest way possible) that it looked like a beginner's work. I sent all the 😂💁🏼 emojis because that's exact what I am. I've never taken a formal painting class but have started playing around with it more. This same friend got me started on hand lettering after referring me to a @skillshare class. 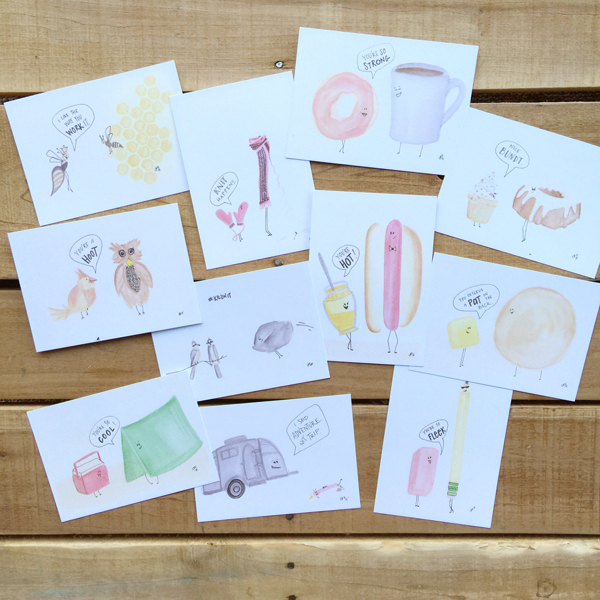 So I joked & asked if there was a watercolor class on skillshare. Turns out there is. So instead of putting the brushes away & admitting defeat - I took a class & am challenging myself to doing November prompts in watercolors. 😁🙀. Practice makes better, right? Sorry, apparently emojis don't work here. So I decided to challenge myself to get better at watercolors. The next sketch-a-day prompt for the month, shared by @homeagaincreative, was dog. How in the world do you paint a dog? I didn't know but I do love a good hot dog and that fit, so a little hot dog character was born. Then came encouraging. More prompts begging to be characters. And a whole set of cards were born. And now they are in my shop. Crazy, right?! All because I tried something new. And while I'm not the best watercolorer after nearly a month of painting, I think I've learned some things and improved slightly - even if the month took a new direction in the form of challenging myself to come up with funny characters for each prompt! So I stand by what I said on that post: ...that thing that you don't think you can do - go do it. Today. You never know what will happen in a month! 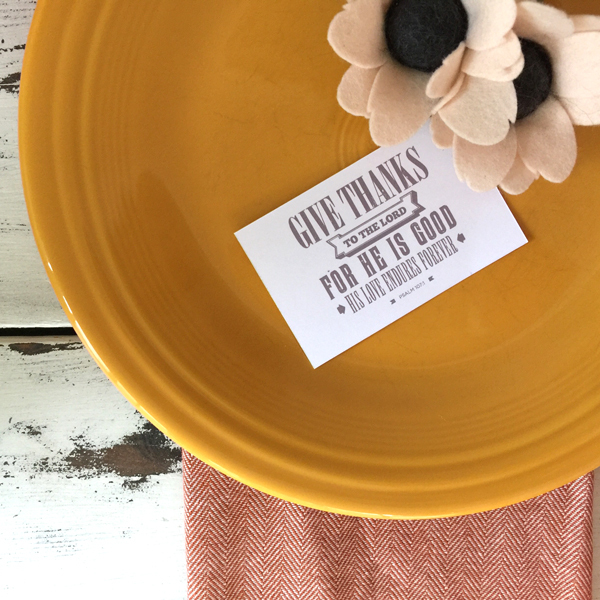 As a small thank you for putting up with my humor and supporting my cards, I'm giving you guys a free set of Thanksgiving tags to download so you can print, cut and use as you wish! 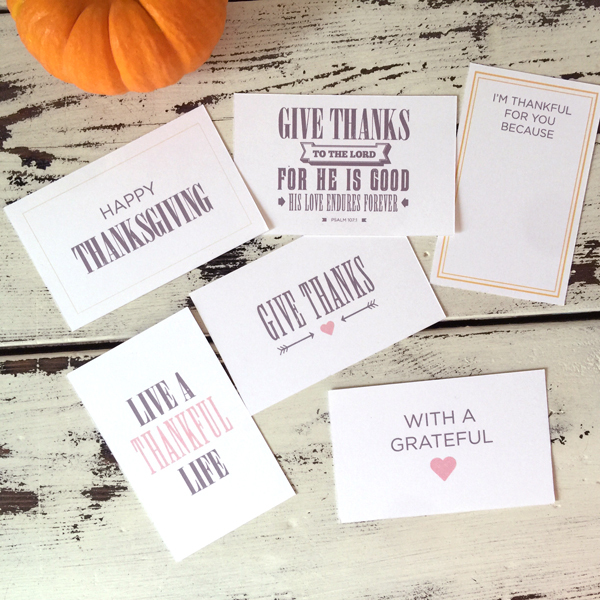 There are five designs ready to use for little notes, place cards or thank yous. Download them here. Next up, Black Friday and Small Business Saturday Sales!!! Every year I love doing so pretty great sales in my shop and wanted to share some codes for you to use in the next few of days. And a reminder, my shop will close for the year after Saturday. And there may be a flash sale so stay tuned! It will be announced on instagram, @lesleyzellers. The sketch-a-day challenge I started in October has a new host for December! I'm so excited to announce the the super talented, Lindsay, of pen and paint, will be leading us for another month of drawing together!!! Follow her on instagram @pen_and_paint, for the prompts for the month. And thanks again to @homeagaincreative for leading us in November. That's it! Now have a happy and safe Thanksgiving! How in the world did I miss the card sale?!?!?! Shoot.